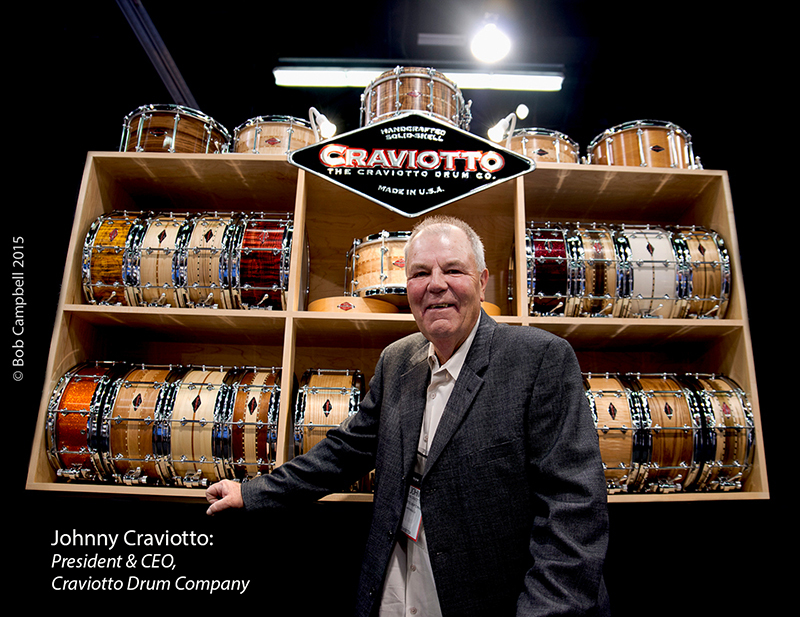 On July 15th, the world lost a drumming master and Santa Cruz legend, Johnny Craviotto. As a performer, he was known as the drummer of Neil Young’s 1970s side band, the Ducks, and worked for years as a studio side man and touring drummer for a number of headlining acts including Arlo Guthrie, Ry Cooder and Moby Grape. Then, in the late 1980s, he changed course entirely, becoming a drum maker that eventually evolved into the Craviotto Drum Company… Among the bands that use, or have used, Craviotto drums: Death Cab for Cutie, the Killers, Keith Urban, Medeski, Martin & Wood, Branford Marsalis, Sleater Kinney, Rush … we could go on.